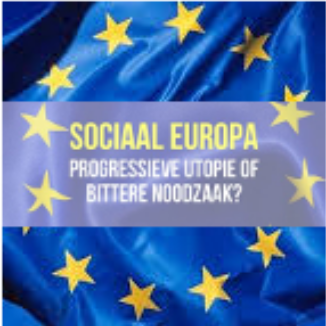 Social Europe: a progressive utopia or a bitter necessity? Suggestions for the salvation of the European Economic and Monetary Union are throwing up some surprises, with proposals for a European minimum wage and union-wide unemployment benefits now being taken seriously. To find out why and how feasible such ideas are, join Siman Abdi, Anton Hemerijck, Frank Vandenbroucke & Tom Vrijens.